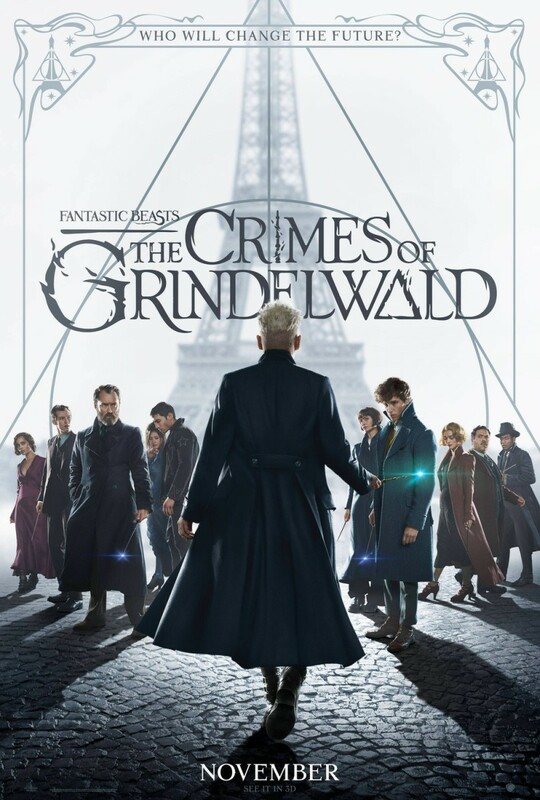 The release of Crimes of Grindelwald in digital and DVD brought us new material to speculate about. The extended cut of the movie includes some scenes we have not seen before, and a few added as deleted scenes. Here is a list of the ten new scenes and a little information on the future of the Fantastic Beasts series. This scene starts with a slightly longer version of Newt and Dumbledore's conversation about Credence's origins. They dissaparate, and Dumbledore uses his deluminator to turn off the street lights, something we had already seen in one of the trailers. Newt asks Dumbledore why did he send him to New York, to which he answers that he knew Grindelwald was after Credence. Dumbledore reveals that many years ago, Grindelwald had had a vision which showed him an obscurus killing the man he feared above all others. Newt immediately knows that that man is Dumbledore. It was really a strange choice to cut this scene, given that the information it provides is quite relevant to the plot. This extended scene takes place after Jacob and Newt decide to go to Paris to find the Goldstein sisters. Newt packs the baby nifflers, using a coin to bring them to his case. When Jacob expresses his disapproval, Newt explains that he has fixed the lock, so nobody can go out without his permission. We get to see how the magical photograph of Tina, which is still in the lid of the case watches the babies go inside, a detail I found really endearing. Finally, Newt compels the father Niffler to set a good example and sends him inside the case too. This scene was the first to be released and also the longest. It shows Leta and Theseus attending a ball. When they arrive they are greeted by a man called Yaxley, a name we recognize from the Potter books. That Yaxley was related to the Death Eaters and worked alongside Dolores Umbridge in the Muggle- Born Registration Commission. Leta comments to Theseus that the man's sympathy towards her only has to do with her being a pure-blood, while Theseus attributed it to her being "the most beautiful woman of the room" Theseus says he is going to congratulate Yaxley and promises Leta that after that he will not talk to anybody but her for the rest of the night. We did not get to see that many interactions between this couple during the movie, so this scene was well received among the fans, who wanted to know more about this romance. Before her death, Leta says the phrase "I love you" while looking at both Scamander brothers, something that opened a debate about which one of them was the one Leta loved. Some said that it was Newt, even though Leta was engaged to Theseus, but the scene has changed some minds. While Theseus speaks to Yaxley, Leta walks across the ballroom, hearing people murmuring about her. She gets enraptured watching a dancer in the center of the room. This woman seems to dance surrounded by water. It is at that moment that a man approaches Leta and congratulates her, saying that her brother is alive. The water around the dancer starts to change as she watches, taking the form of her baby brother drowning in the sea, as Leta stares in horror. This part resembles the flashback's scene when we see Leta's boggart. This one starts with Credence and Nagini sleeping together on the floor. Credence is embracing the girl, whose eyes look dark as if she had just taken back her human form. Then we see both of them on a rooftop, where Credence expresses his concern on his mother not accepting him. Nagini assures him everything is going to be fine because they are free. They sit together and the young man releases his obscurus, which flies in the air and finally gets through Nagini's chest. This is another thing we have already seen in the trailers. It shows Nagini and Credence sitting together in an alley, sharing a loaf of bread. Credence takes Nagini's hand and kisses it. The tenderness and intimacy of those two scenes seem to confirm that there was a romantic relationship going on between them, something that was implied in the movie but was never made completely clear. This scene occurs after the group of Aurors visit Dumbledore in Hogwarts to ask for information and collaboration. Dumbledore is walking down the corridor when McGonagall calls him, questions him about Travers' motive to come to the school and expresses her indignation at the man's lack of manners. Dumbledore downplays importance to the situation, qualifying it as "mundane" and apologizes to his colleague alleging that he has things to do. It ends up with Mc Gonagall watching him walk away with a look of admiration. Some fans have even interpreted that there was some kind of attraction from McGonagall's part. If that is the case, we can tell for sure that it is unrequited. This one is only a few seconds long, and it let us see Tina arriving at the Arcanus Circus. Skender, the owner, recognizes her when she is paying for her ticket and tells that if all his clients where like her, he would be a rich man. This confirms that Tina went to the circus more than once during her stay in Paris. 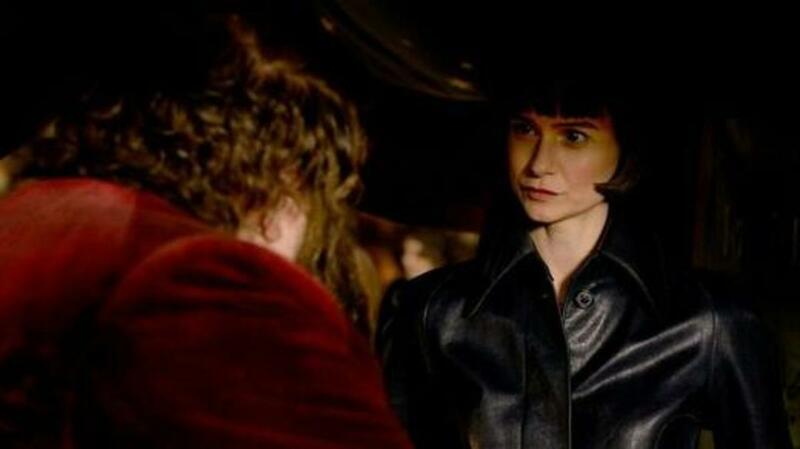 She greets Skender politely and he questions her on her interest in his show, knowing she is an Auror and suspecting she is looking for a criminal among them. Tina smiles and answers that she may just want to watch the show. This one is just an extended version of Newt and Jacob first meeting with Kama. It shows the three men in their way to find Tina. 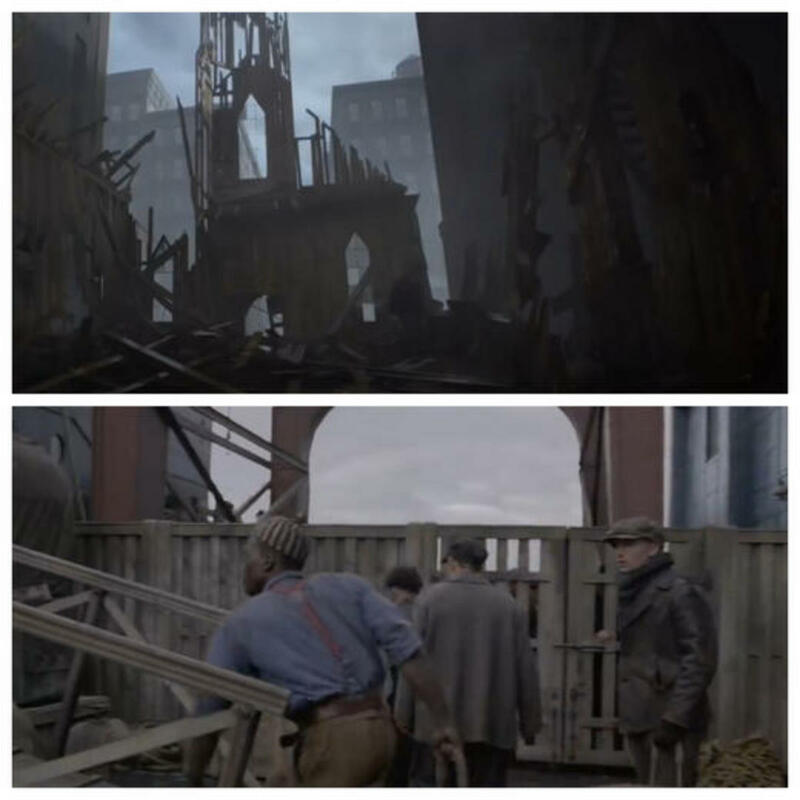 Another two scenes which belong to the film Fantastic Beasts And Where To Find Them were released alongside the ones from the second film. They were probably cut because they revealed that Credence had survived. In one of them, titled Credence Reborn, we see him in the ruins of the house in which he lived with Mary Lou Barebone and the other children. The second scene, titled At The Docks, shows Credence boarding a ship with the other members of the Arcanus Circus, presumably with destination to France. None of these scenes appeared in the extended cut. For the disappointment of the fans, who were expecting some scenes we knew about and were hoping to see in the film, not all of them make it to the extended version either. 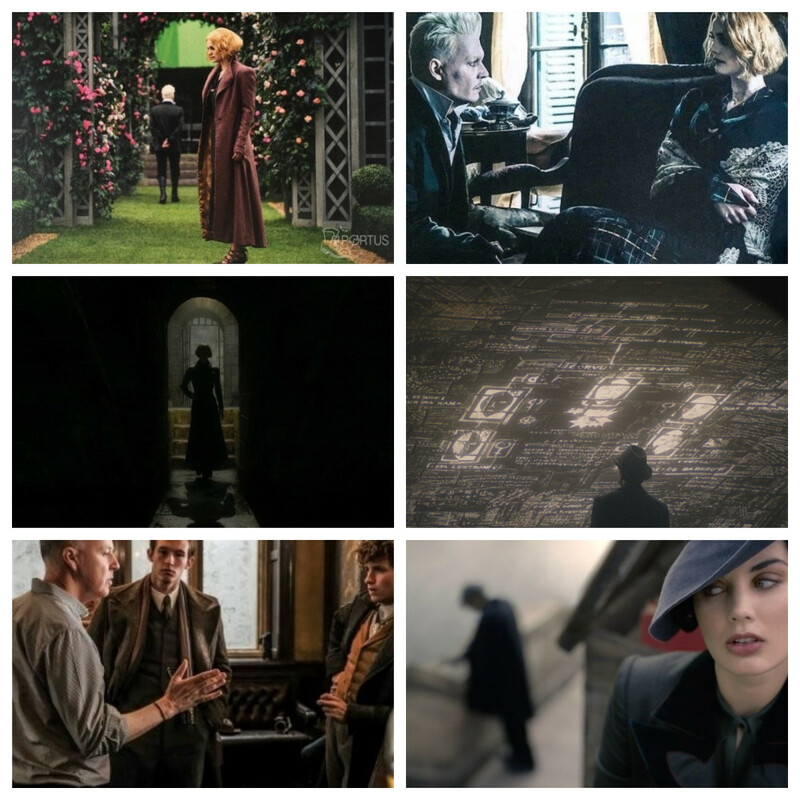 Some of the most expected were Grindelwald's interactions with Queenie. They could have given some further explanation on the woman's motives to join Grindelwald's cause. The trailers have also shown us the family tree in Kama's hideout in more detail, as well as a shot of Tina entering the place, probably minutes before being locked up by the man. There were also scenes that do not seem to have gone to post-production, but of which we know about thanks to the cast interviews. According to the actors, there was one scene in which Pickett, the bowltruckle, gets drunk when he accompanies Newt to a bar, where the magizoologist is supposed to meet his brother Theseus. Another moment was cut from the scene in which Newt rides the zouwu in the French Ministry. We did not get to see the part when Leta and Tina fight together to protect Newt and the case from the matagots. In the last place, the actors have said there was an alternate ending, in which the characters eat croissants while looking at the sunrise in the Hogwarts bridge. Maybe we will get to see all these scenes in the next movie? Fantastic Beasts 3: What Do We Know So Far? There is not much information about the third movie yet. Still, there are a few things that have been confirmed. According to JK Rowling, the film will take place in Rio de Janeiro, Brazil. It is also believed that it will be set during the 1930s, though we do not know exactly when. But we do have some information regarding Grindelwald and Dumbledore story. 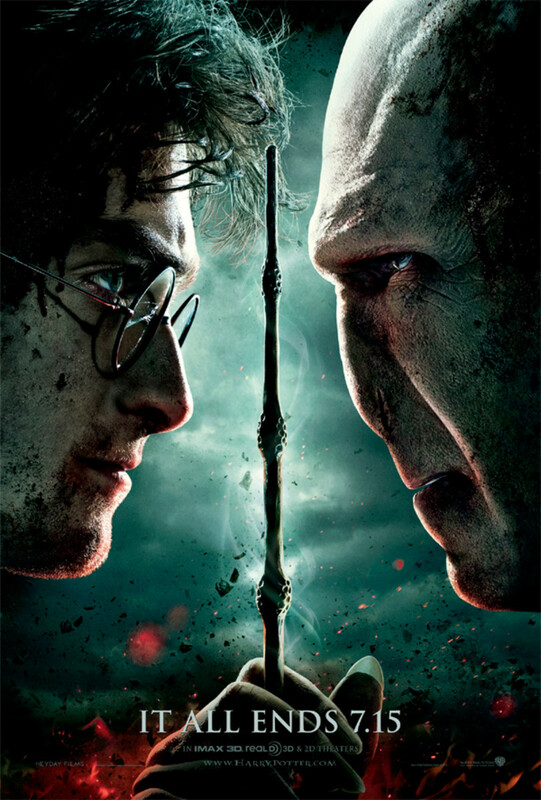 In the film, when asked about his former friend, Dumbledore said that they were "closer than brothers". A video in which JK Rowling confirms that there was a love relationship between these characters, was released with the digital version of Crimes of Grindelwald. Rowling stated in the video that this romance had had a sexual side, though she will not focus on that aspect of the relationship but on the emotional one. I do not think it came as a surprise to most of the fandom, it was something we have been suspecting for quite some time, but hearing it from Rowling's mouth has caused a sensation and generated all sorts of opinions. 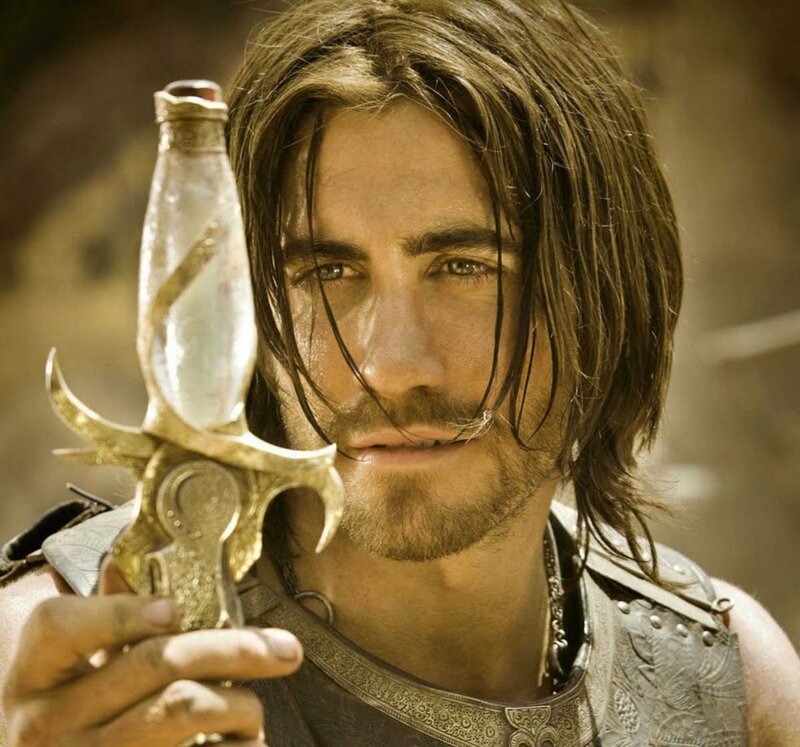 The last thing we know is that the third film's shooting will not start as soon as it was originally planned. Actor Dan Fogler, who plays Jacob Kowalski in the film series has said that filming will not start until Fall. The reason for this delay might be that they need more time for pre-production, given that they want the next film to be bigger than the first two. On the other hand, Jude Law, who plays Dumbledore, has said that filming will not start until next year, so we cannot know for sure. The third Fantastic Beasts was set to be released on 20 November 2020, but with the aforementioned delays, it is not known if that date is still correct. Some rumors have moved the release to 2021.